One of the new Threadless challenges is “Death”, so that was basically a call to action for me. Click here to check it out and vote for it! Thank you! 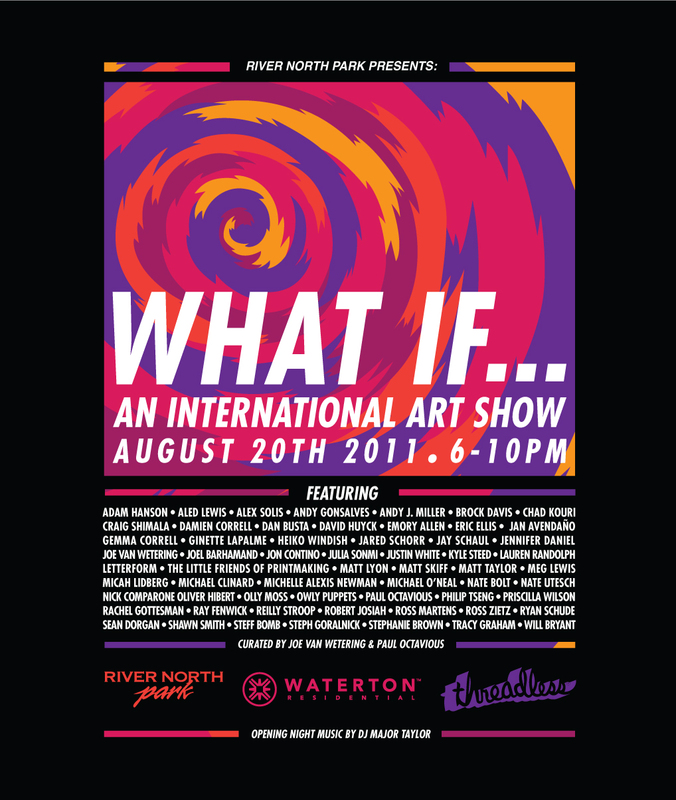 If you don’t have plans tonight in Chicago, you should definitely check out this monster of a group show, featuring dozens of Threadless artists, including curator Joe van Wetering, a.k.a. Speedy Joevw and yours truly. Wish I could come myself, so don’t you miss it if you have the chance to drop by! 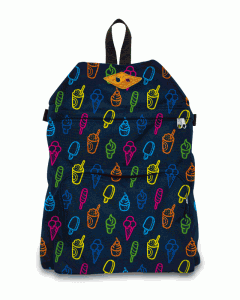 Just a quick update: I put my old Threadless fave “The Icecreamator” in my shop at Society6, where you can get it as a print, ipod/iphone case or skin or stretched canvas. Enjoy! Score this design: “The Breeze,” to help it get printed on Threadless! “Whoa, what’s this?” you say? I left my usual approach aside for the sake and benefit of the idea. Hope you enjoy! By the way, since a few weeks ago you can see the average score of a submission after you’ve voted on the design. Go and find out! Starting today you can vote for my new design, “Conservation Efforts,” to help it get printed on Threadless! Hope you enjoy! Threadless cleared out their storage spaces and found tons of leftover tees. Guess what, there are some of my designs left as well! If you wanted to get the Icecreamator but couldn’t, this is probably the last chance to get one…unless you request a reprint! Score this design: “Milkshake,” to help it get printed on Threadless! A new design of mine is in the running at Threadless. Hope you enjoy! Just to remind you it’s summertime (at least for all of you on the northern hemisphere), Threadless reprinted my “The Icreamator” design! Get yours while stocks last! Enjoy, enjoy, enjoy! 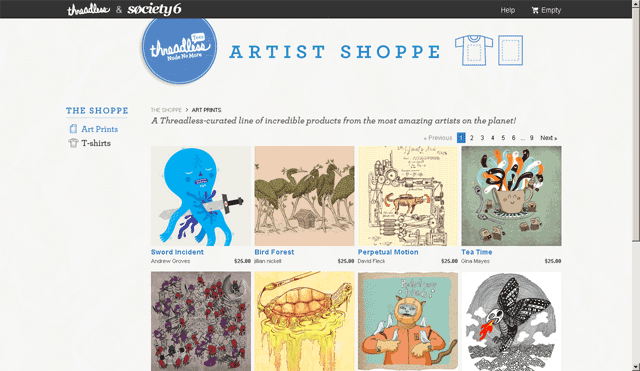 Threadless have partnered up with Society6 to introduce the “Artist Shoppe”, a “Threadless-curated line of incredible products from the most amazing artists on the planet!”. Until now, two of my designs and one of Lilly’s have made it to the shoppe. See for yourself!